Beginning October 1st, we will make two billing related updates to the Windows Azure Platform to increase flexibility and simplicity for our customers. First, the price of extra small compute will be reduced by 20 percent. Additionally, the compute allocations for all of our offers will be simplified to small compute hours. To deliver additional flexibility to our customers, these hours can also be used for extra small compute at a ratio of 3 extra small compute hours per 1 hour of small compute. Customers can also utilize these hours for other compute sizes at the standard prescribed ratios noted in their rate plan. Additionally, current Introductory Special offer customers and customers who sign up for this offer prior to October 1st will receive both 750 extra small compute hours and 750 small compute hours for the months of August and September to ensure maximum value and flexibility in advance of this enhanced offer. Details on compute allotment by offer can be found below. *Note: On August 1, we increased the number of small hours included in this offer from 25 to 750. For the months of August and September, Introductory Special users will get both 750 extra small compute hours and 750 small compute hours. Once small hours and extra-small hours are swappable beginning on October 1, Introductory Special will only include 750 small hours. We are also simplifying our data transfer meters to utilize only two zones, "Zone 1" and "Zone 2". The zone meter system will simplify the current meter system that includes multiple regions and separate meters for both standard data transfers and CDN. Data centers in Europe and North America will be reported and charged under Zone 1 and those for the rest of the world will be classified as Zone 2. This change will ease customer's ability to monitor data transfers and understand billing charges. The price per GB for outbound data transfers will not change. Customers will also gain the flexibility to utilize CDN data transfers against any data transfer amounts included with their offer. For billing periods that overlap September and October, customers will see both the current regional and new Zone 1 and 2 meters on their invoice These changes are part of our ongoing commitment to deliver world class services in a simple and flexible way to customers. 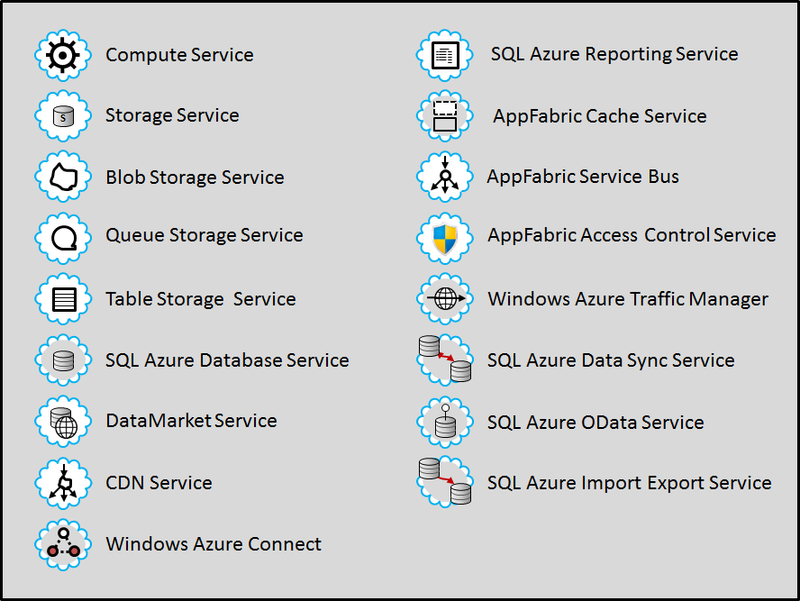 The Windows Azure Platform Training Kit (WAPTK) includes a comprehensive set of technical content including hands-on labs, presentations, and demos that are designed to help you learn how to use the Windows Azure platform. 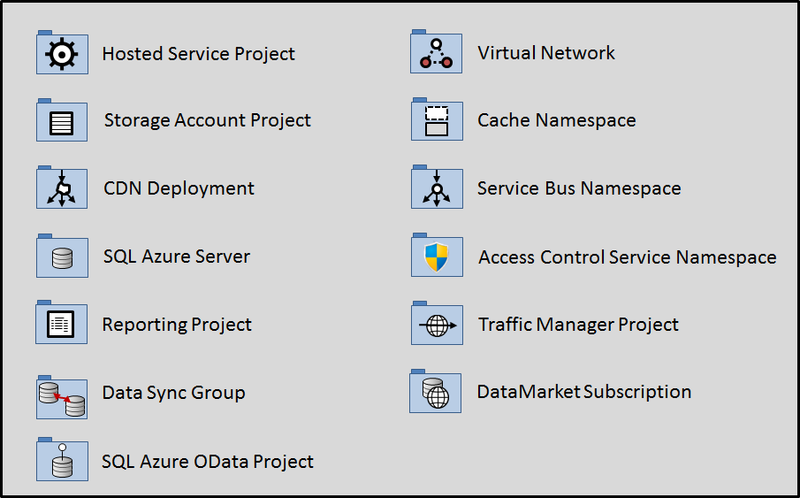 All the labs and demos have been updated to leverage the new Window Azure Tools 1.4. Updated SSMS dependency of affected labs to SSMS SP1. Applied fix in the setup experience for the Windows Azure Platform Management Cmdlets. Updated the Windows Azure Platform Management Cmdlets to the latest version. Changed the way the membership password was encrypted to fix minor bug when deployed to azure. Updated the code to support deleting snapshots. Applied fix to a minor bug in the Overview section. 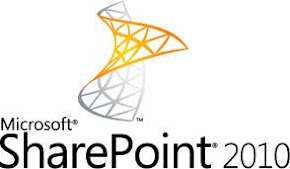 Recently i presented SharePoint 2010 permission and visited MSDN Forum people asking about how to convert web application that created with classic mode authentication to claim based authentication. Yes, you can convert only via PowerShell Script. Please Note : Once you convert the web application to use claim based authentication, you cannot return to classic mode authentication.